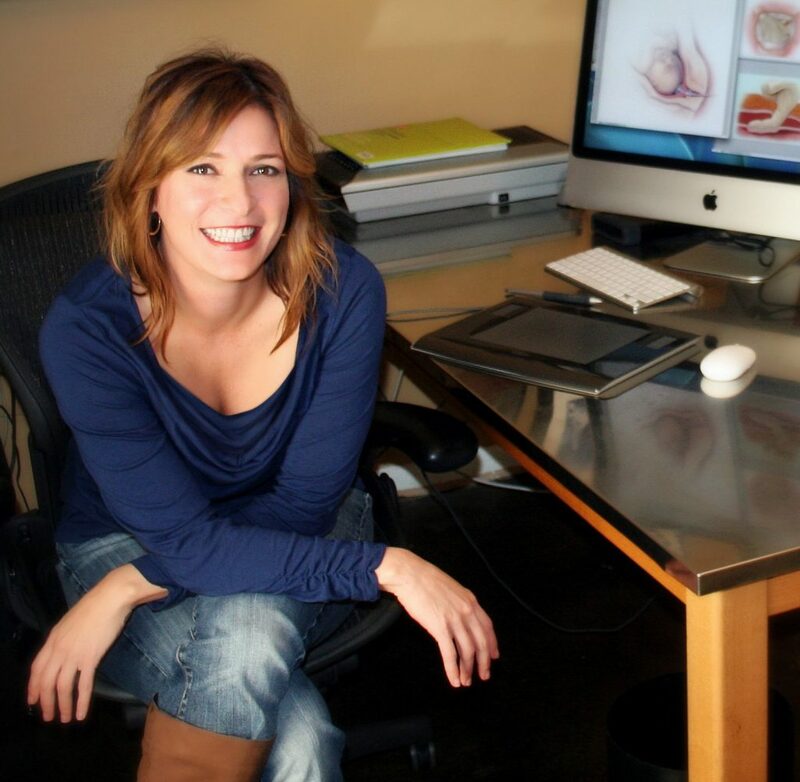 I am the president and principal creative for Clark Medical Illustration, a full-service biocommunications company in the Dallas/Fort Worth metroplex. After attending the undergraduate program at Otis Parsons Art Institute in Los Angeles, California, I received a Bachelor of Science degree in Marketing from Northeastern State University in Oklahoma. I completed my Master of Arts degree in Biocommunications at the University of Texas Southwestern Medical School in Dallas. In over 20 years of professional experience I have won many awards and honors, including a Vesalius Trust Research Grant, as well as the Award of Excellence and Certificate of Merit in Advertising from the Association of Medical Illustrators (AMI) annual salon. I am also a Certified Medical Illustrator (CMI) and professional member of the AMI. My background includes medical and scientific illustration for patient and professional education, advertising, web, interactive media design, art direction and technology project management for scientific journals and books, device manufacturers, trade and consumer publications, pharmaceutical and veterinary companies. Do you have a question about medical illustration? Would you like an estimate for a new project? Contact me and we'll get right back to you.